Triathlon is one of the most demanding, but rewarding sports you will ever compete in. The moniker "triathlete" is one that is revered by many people because of the simple notion that most people's first response is, "I could never do that". YES YOU CAN! Your body, mind (and a few friends and coach) can help you accomplish great things. The first thing you need to say is, "I can do this". Your body is an amazing machine and can accomplish things that you never thought possible. Here is your chance to take that first step, get out of your comfort zone, get comfortably uncomfortable and change your life - starting TODAY! Every triathlete started somewhere, from all backgrounds and we all have our own stories. 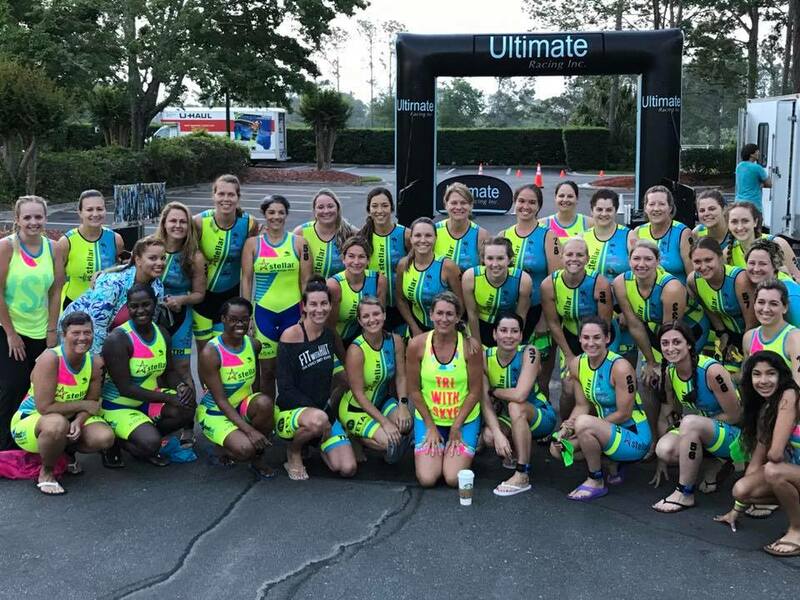 It is a unique community, but one where you can compete against and cheer on those same athletes. Now is the time to stop saying "I could never do that" and change that mentality to "I can do this". 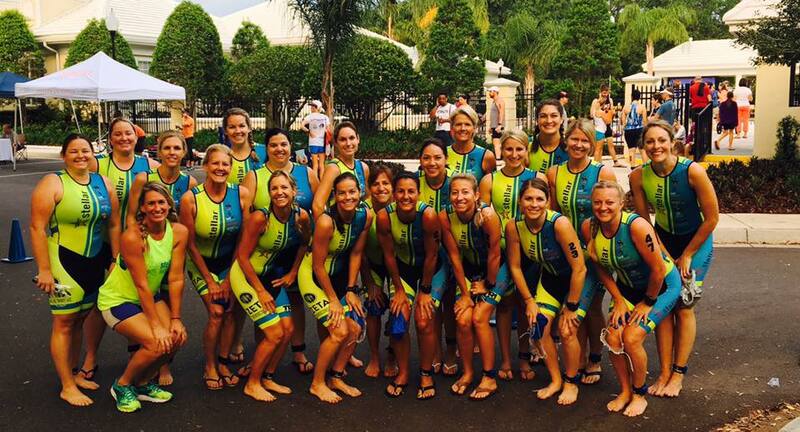 Your first step to becoming a triathlete begins now. Welcome to the family! SIGN UP FOR STELLAR AND TRI WITH SKYE TRAINING AND SAVE $50! ONLY $275 for BOTH!